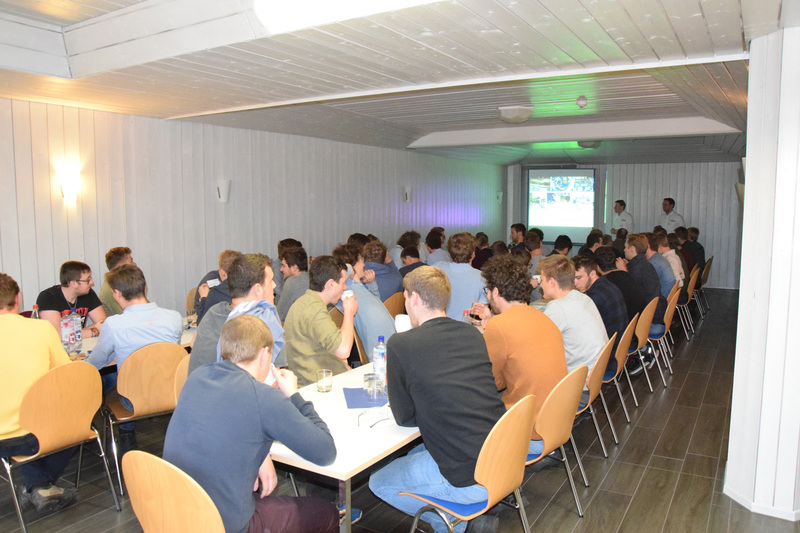 On November 8th, ZINSER welcomed 50 students from Belgium’s Odisee University College at ZINSER’s production site in Albershausen. 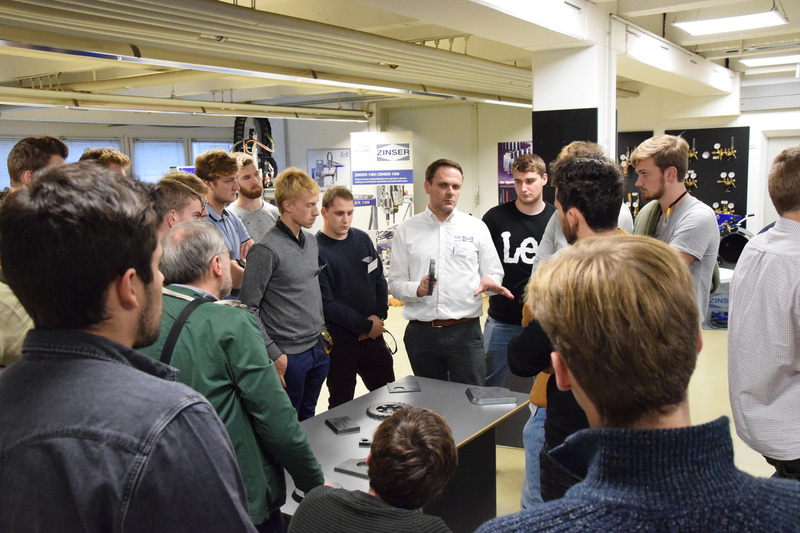 At first, ZINSER gave the students a detailed theoretical introduction to the different technologies of plasma, oxy-fuel and laser cutting. 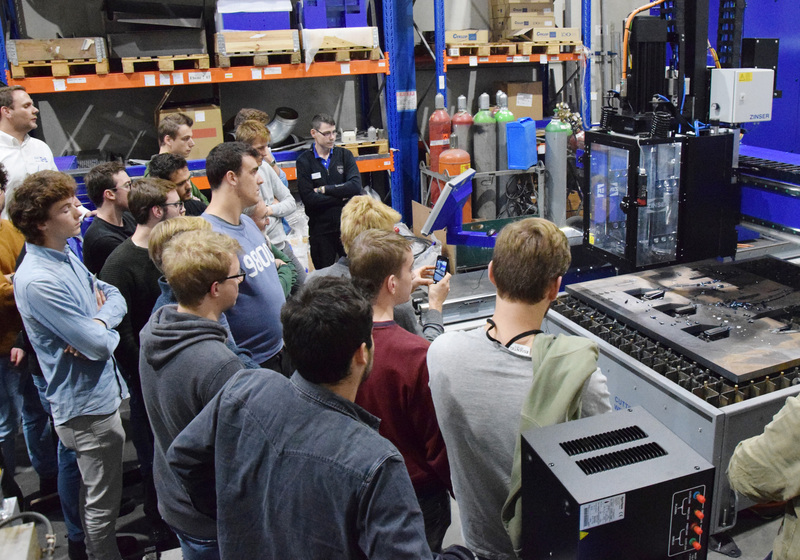 Afterwards, during the practical part of their visit, the students could obtain a hands-on experience about the different production steps of the machine building at ZINSER. 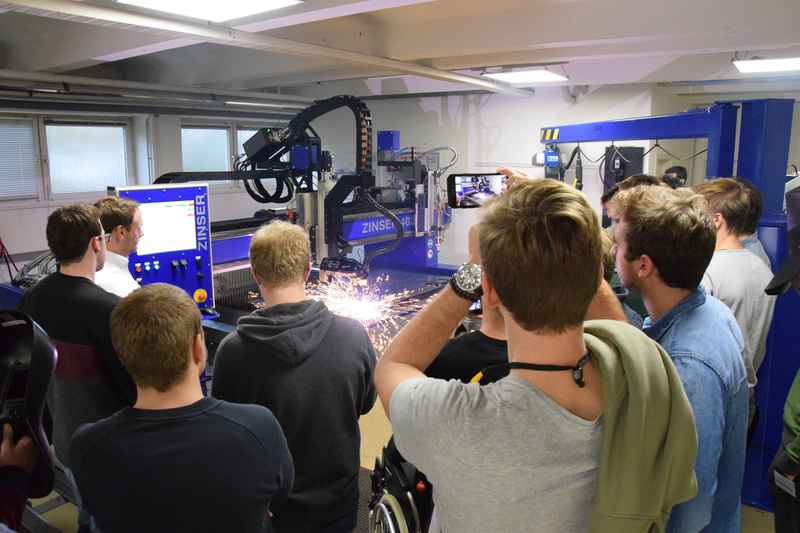 Furthermore, live presentations of laser cutting, plasma marking and plasma bevel cutting as well as drilling on the new ZINSER 4225 provided various possibilities to see the different cutting processes at work and ask questions or engage in further technical discussions. Falk Richter, head of production at ZINSER, who had guided one of two groups through the practical part, summarized after the event: “I am very positively surprised. I’ve rarely seen a group of students which asked so many interesting and substantiated questions – during the theoretical as well as the practical part.” This event was a big success for ZINSER. The company will continue to be open for these kinds of events and is looking forward to supporting schools and universities with the education of their students also in the future. After the EuroBLECH in Hanover, the ZINSER 1225 traveled directly to Athens. 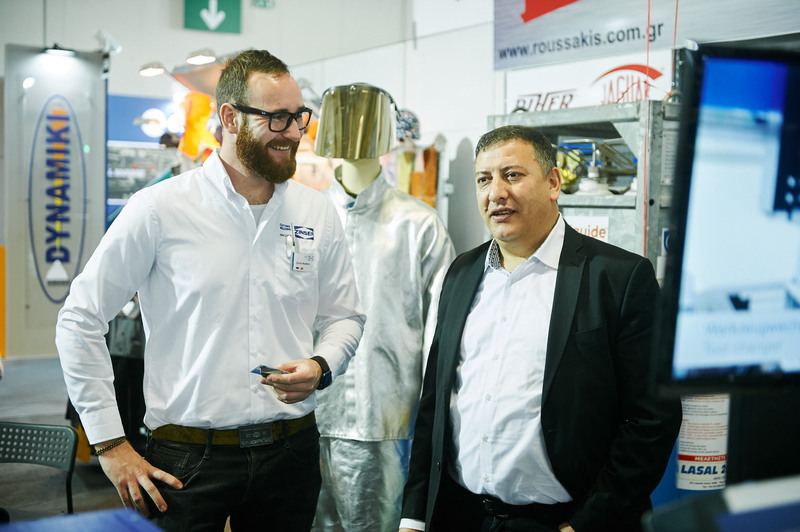 Our Greek dealer Roussakis Michail & CO presented the machine from 9th to 11th November on his stand at the METAL MACHINERY. The EuroBLECH 2018 was a very successful exhibition for ZINSER! On July 28th, 2018 Stadler invited to their Open House event. 400-500 visitors accepted the invitation and experienced an exceptionally great and wonderfully sunny day with steak, currywurst, Swabian cheese noodles, crêpes and live music. The children were entertained with a bouncing castle or face painting. According to Stadler, one of the biggest attractions of the day was their new ZINSER cutting system. Two experts from ZINSER were present during the whole day to support with questions and do some cutting demonstrations on the machine. We would like to use this opportunity to thank Stadler once again for the invitation to a really successful Open House event. We received a lot of positive feedback and are looking forward to the next joint event. Celebrate with us 120 years of ZINSER! At this year’s ZINSER Customer, Dealer and Family Days, we invited to celebrate with us 120 years of precision and quality of ZINSER products. More than 250 visitors from 20 countries participated in those three days. 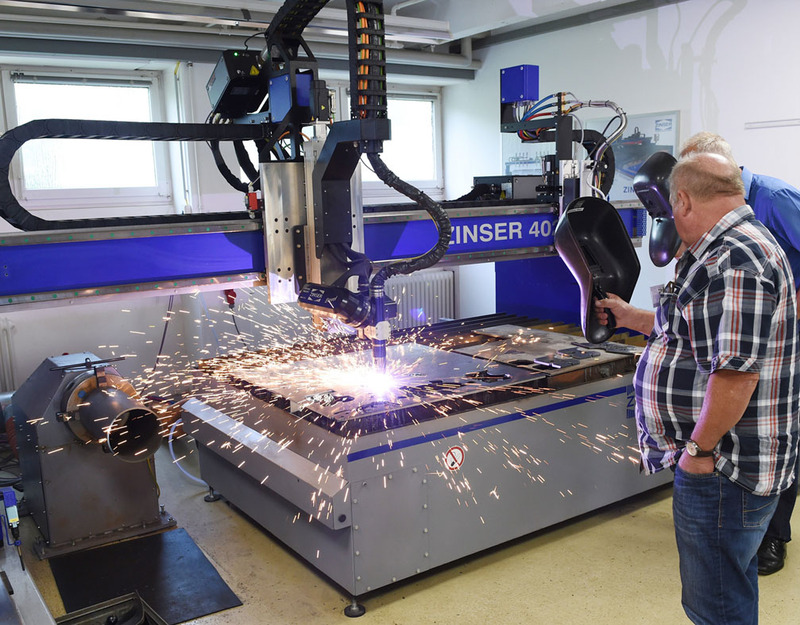 On June 15th, ZINSER opened its doors for the famous ZINSER Customer Day and invited to experience the fascinating world of plasma, laser and oxy-fuel cutting. The numerous international visitors had the chance to see a lot of innovative exhibits and practical workshops. 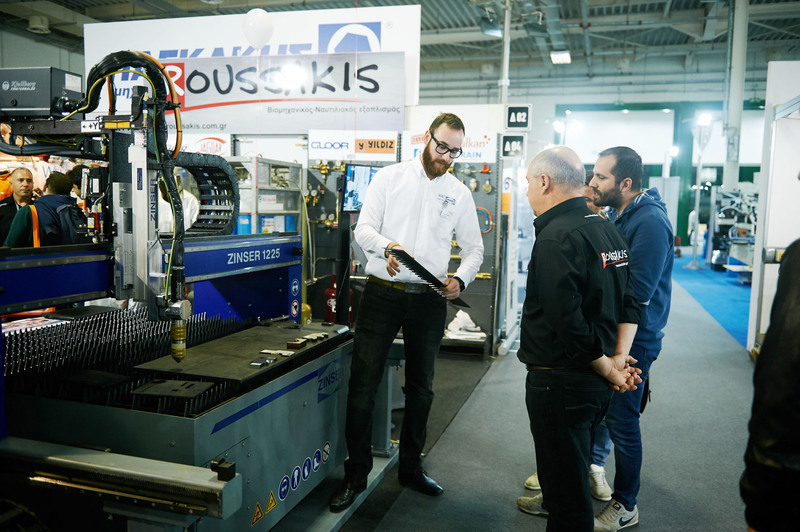 Especially the demonstrations of the technically leading technologies in bevel cutting and CNC drilling were of great interest to our customers. 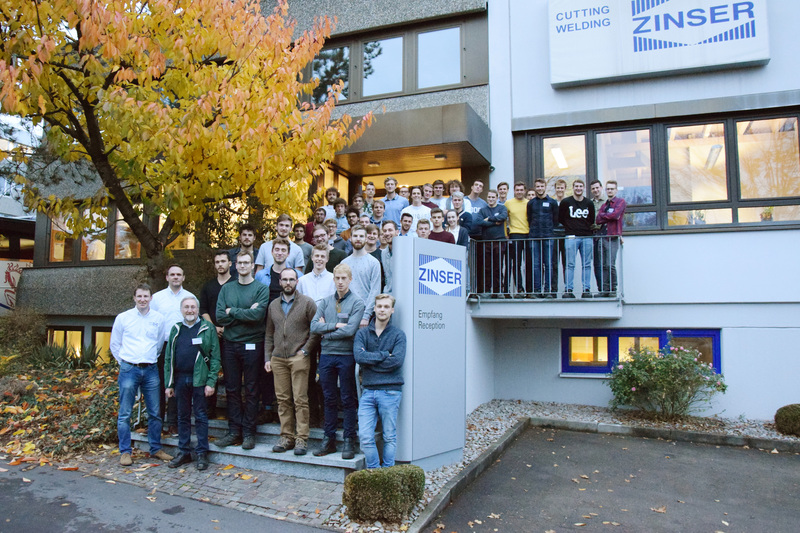 In our modern training and demonstration center, ZINSER’s customers could experience the uniquely high quality of the company’s portal and pipe cutting systems. 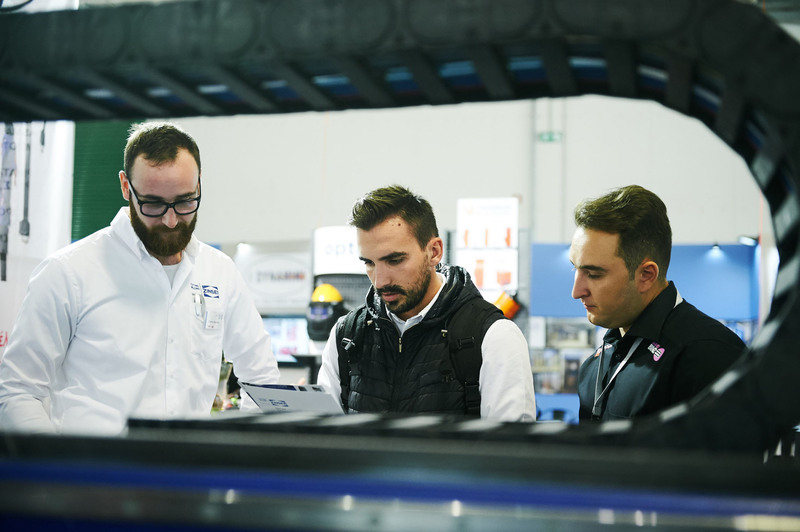 The ZINSER experts furthermore informed about the latest developments in software and machine operation. 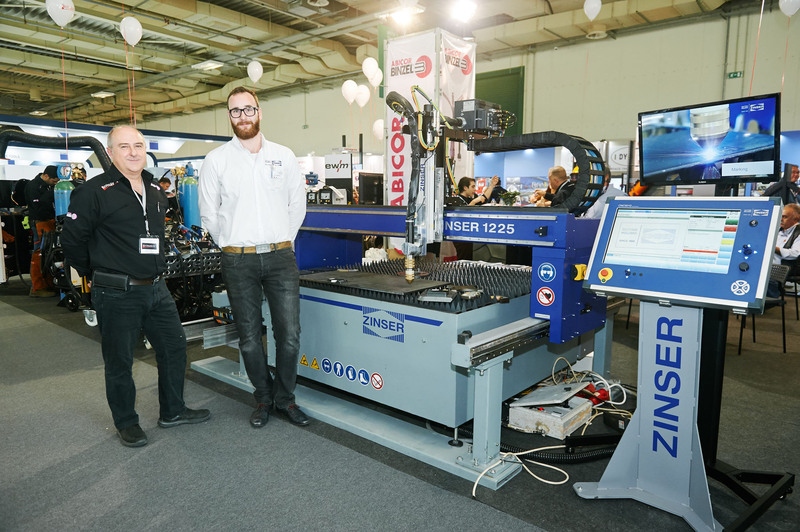 As a special highlight, visitors already had the chance to get a sneak preview of the new ZINSER cutting system with new CNC controller, which the company is planning to launch at the EuroBLECH in November in Hannover. 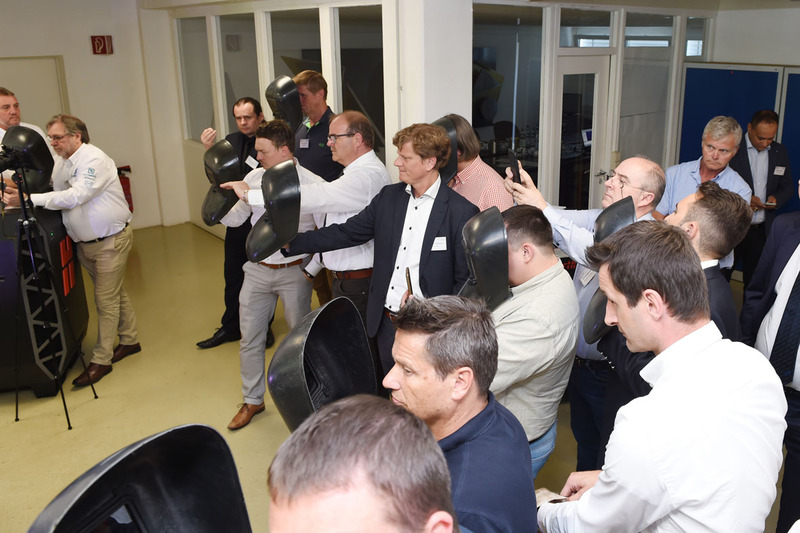 But plasma and oxy-fuel cutting were not the only focus products of the ZINSER Customer Day. ZINSER also presented its laser cutting machine ZINSER 1825 Fiber Laser and showed some impressive live cutting. In addition, interested customers could also gather further information about their machine overhaul possibilities, ranging from retrofit to CNC controller update. 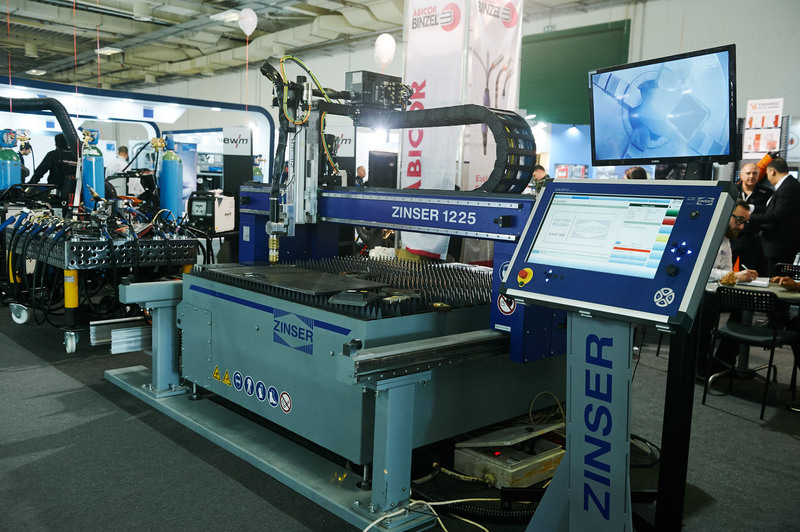 ZINSER also exhibited high quality mobile oxy-fuel cutting devices, such as the pipe cutting device RSV and the mobile cutting machine Favorit for cutting metal plates, and showed customers how to handle the devices correctly. 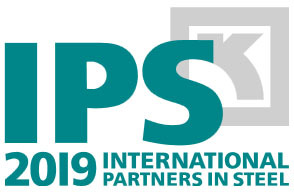 To offer visitors an additional value, partner companies, like plasma source manufacturer Hypertherm, also took part in the event and presented product solutions closely linked to cutting systems. After an eventful day many visitor stayed for the evening event, which provided many chances for in-depth exchanges of ideas with other experts in a relaxing atmosphere. “The 120th anniversary was a big milestone for us”, adds ZINSER managing director Ulrich Bock. “This means 120 years of quality, technological leadership and customer focus. We take pride in our legacy, and work hard every day to remain the preferred partner for our customers in the areas of oxy-fuel, plasma and laser cutting. This is why we are especially proud, that so many customers followed our invitation and visited our Customer Day”. On Saturday after the Customer and Dealer Day, to thank the ZINSER employees, who had worked hard in the weeks prior to the event, ZINSER invited its employees, their families and friends to the ZINSER Family Day. The children had fun in the bouncing castle, played with numerous outdoor toys or participated in the ZINSER drawing contest. 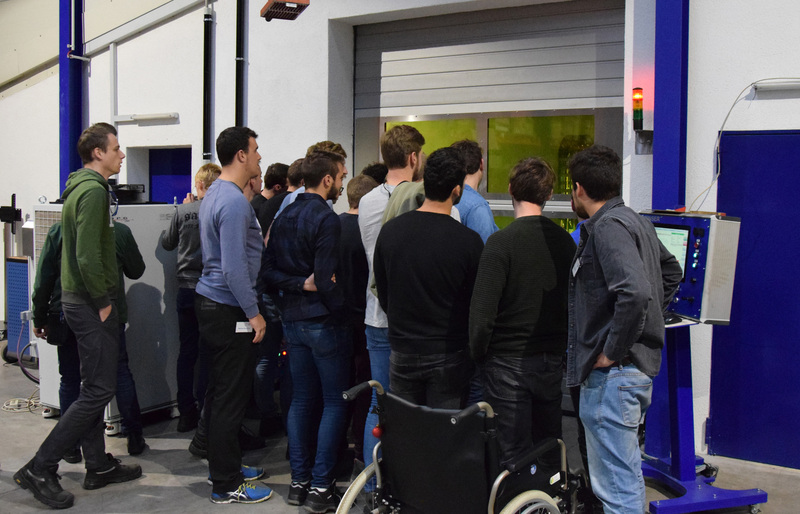 Besides enjoying the plentiful barbecue delicacies, everybody had the chance to take a tour through the company premises and watch the machines in action. We have great memories of the Blechexpo 2017. You too? Then you will surely like this short exhibition review. You were not able to visit the SCHWEISSEN & SCHNEIDEN in Düsseldorf personally? No problem. We have collected some impressions of the exhibition in this video for you.